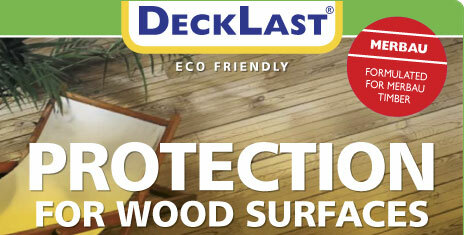 A complete protection for new and renovated wood. 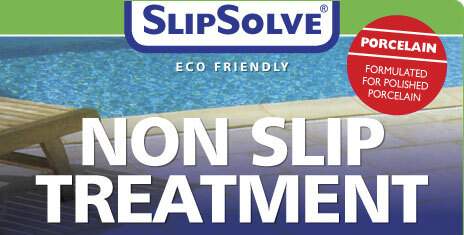 For your safety, ensures that with just a simple application, slippery surfaces are made safer! 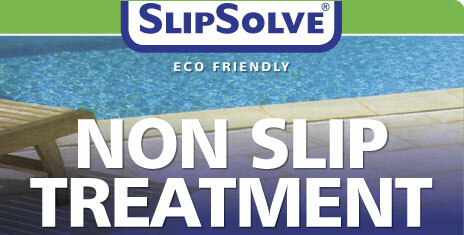 SlipSolve® can be applied to all mineral surfaces including: ceramics, concrete, marble, terrazo, and enamel. The process does not materially alter the nature of a surface. Protects against the damaging effects of UV weathering, water, oil and other pollutants to keep rendered surfaces looking new. RenderSeal is an ecological revolutionary water-borne product, non toxic, solvent-free, silicone-free which is intended to protect render. It can also be used on “monocouche�? render finishes. Protects against the damaging effects of UV, weathering, water, oil and other pollutants to keep masonry surfaces looking new. 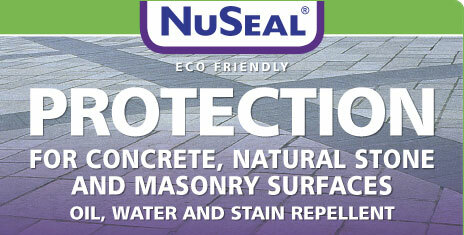 NuSeal® is the leading product for all round protection of low porosity or relatively non-porous building materials. 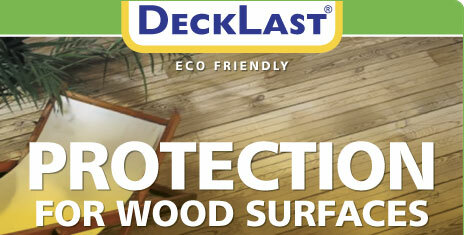 This one product offers water and oil repellent protection for walls, flooring and roofing. 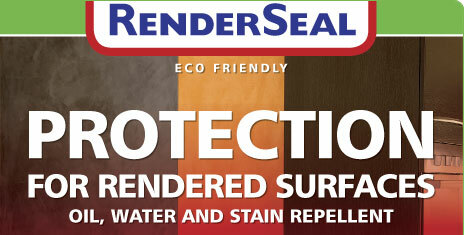 Stops the penetrating and staining effects of fluids to keep fabric surfaces looking new. 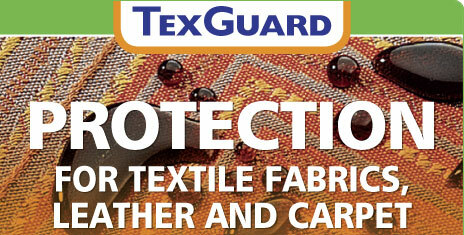 TexGuard can be used indoors and out on all kinds of fabrics. It penetrates right through to the weft and protects against the staining effects of fruit, wine, beer, coffee, tea, soda, sauce, ice cream, yogurt, chocolate and most other contaminants. Stops and removes the precipitation of efflorescences in masonry surfaces. 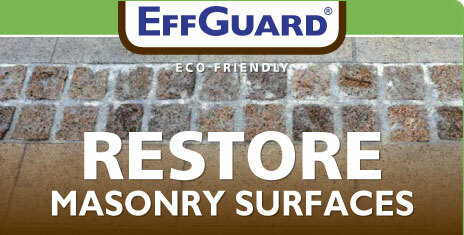 EffGuard® is specially formulated to remove the unsightly effects of efflorescence on concrete, pavers, natural stone and masonry on floors and retaining walls without the need to neutralise. Effectively cleans and removes oil, grease, pollution and other stains from masonry surfaces. STICleaner® is specially formulated to remove oil grease and pollution from concrete, pavers, natural stone and masonry floors surfaces prior to the application of Surface Treatments. Surface Treatment Industries, is dedicated to providing world class products that protect against the damaging effects of water, oil, efflorescence, moss, traffic pollution, chewing gum, graffiti, and other contaminants. Until recently, architects and building owners have had no real solution in protecting building facades, masonry floor surfaces and the like. Further, any products that have shown some level of performance have either been damaging to health or the environment. This void in the market place has now been filled by Surface Treatment Industries, with the release of high technology chemically superior products without the environment compromise. 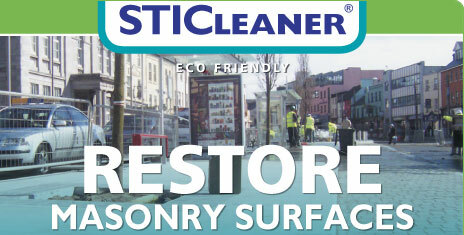 Surface Treatment Industries is the benchmark for eco-friendly building protection products, across the world. Today, Surface Treatment Industries is the leading supplier of surface treatments that protect, decorate, treat, clean and maintain horizontal and/or vertical surface in materials such as: concrete, ceramic, granite, marble, stone, brick and timber.· The technology used in these surface treatments also provides unsurpassed protection against stains on most textiles including cotton, wool, and polyester fibers.